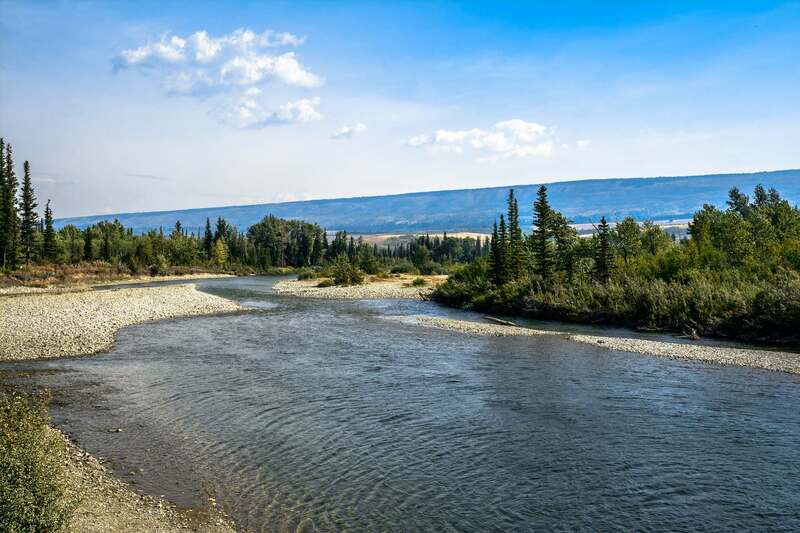 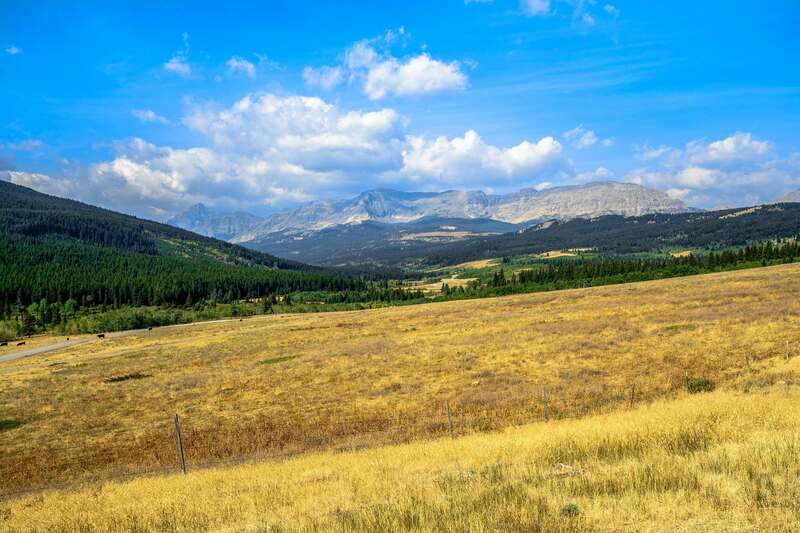 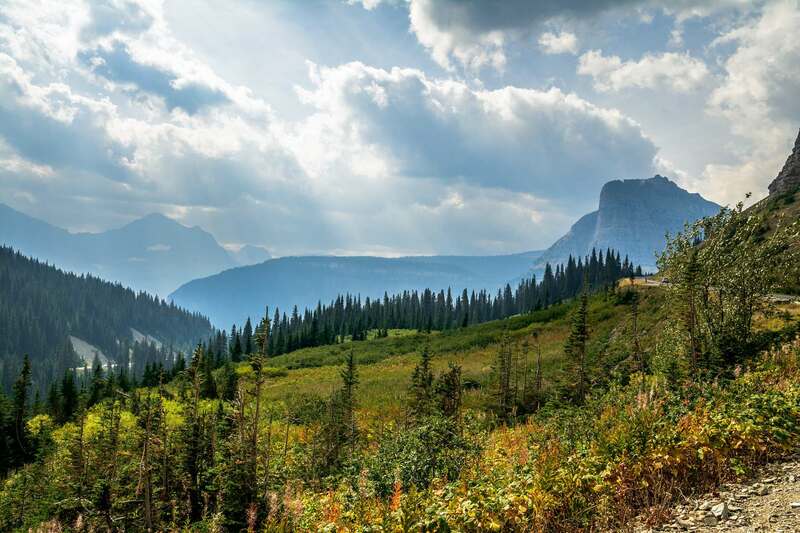 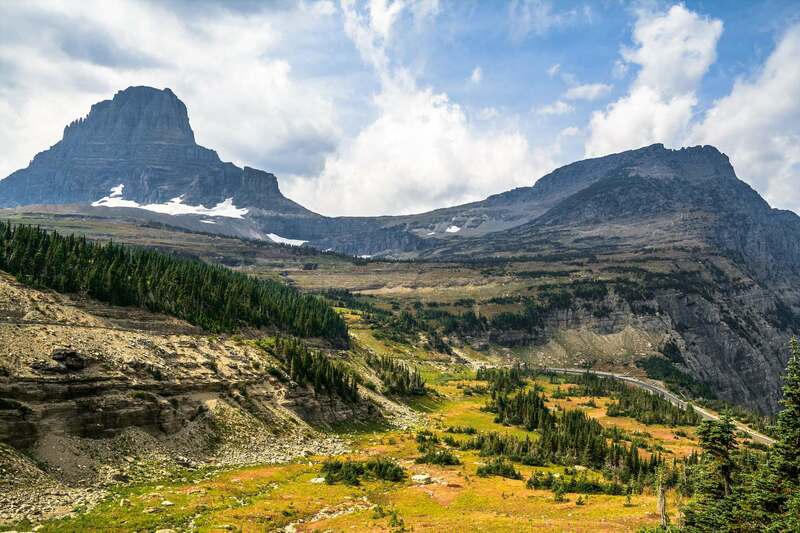 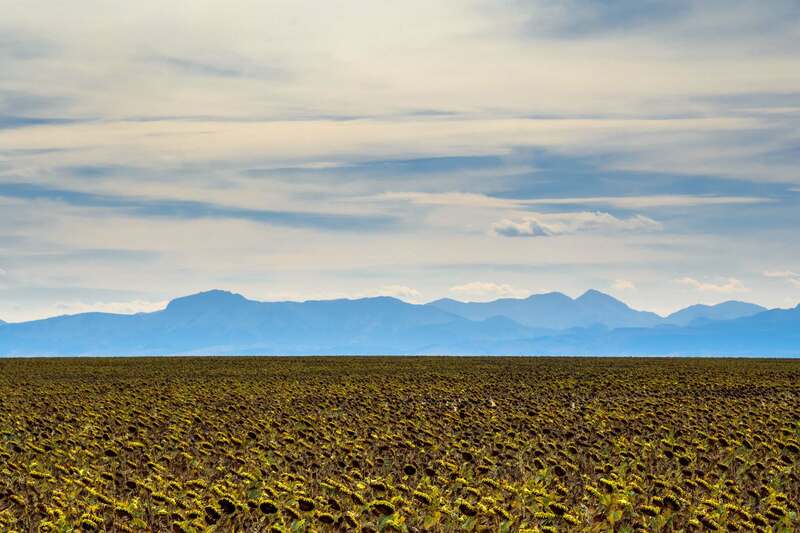 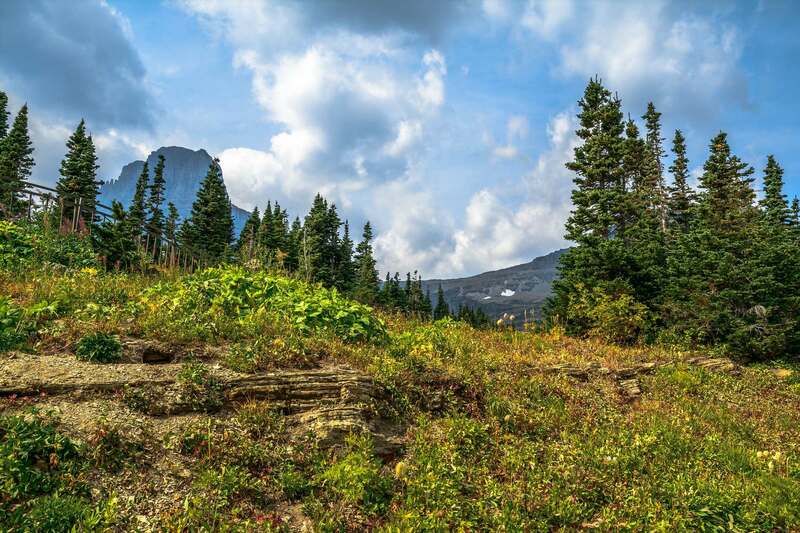 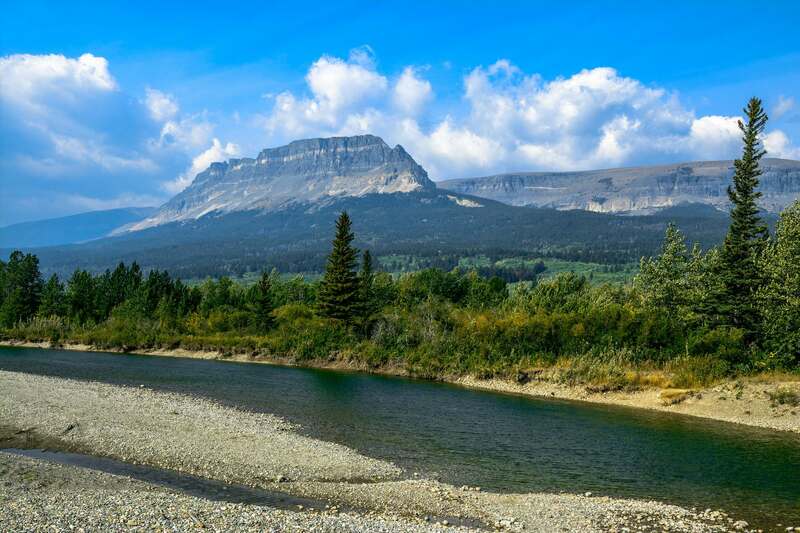 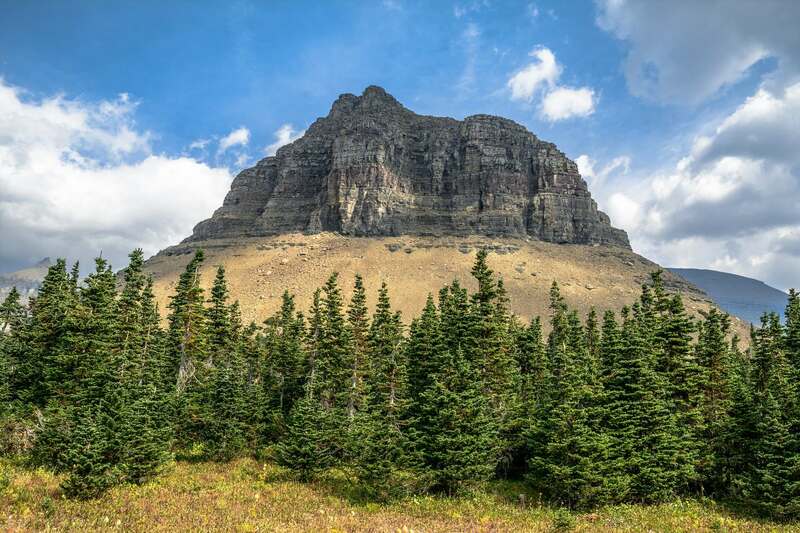 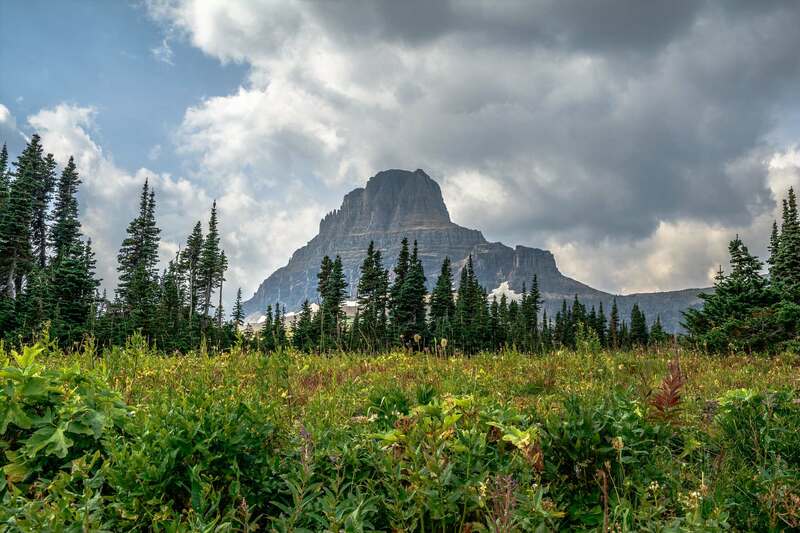 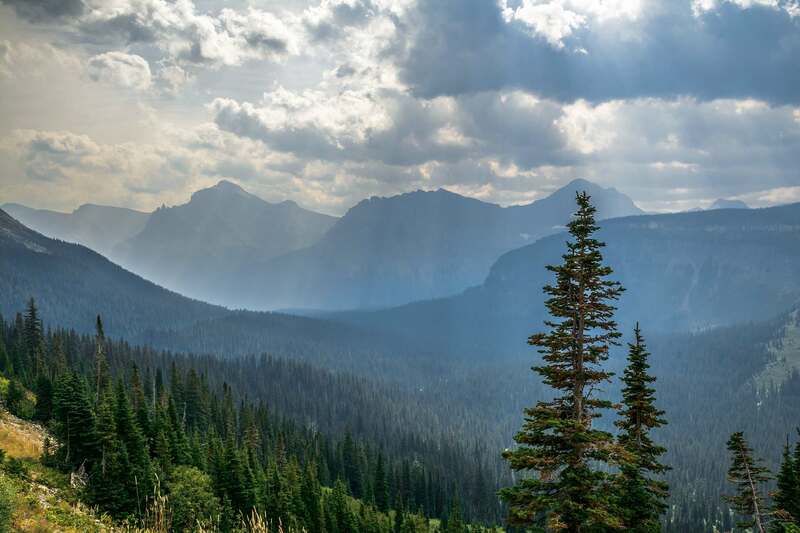 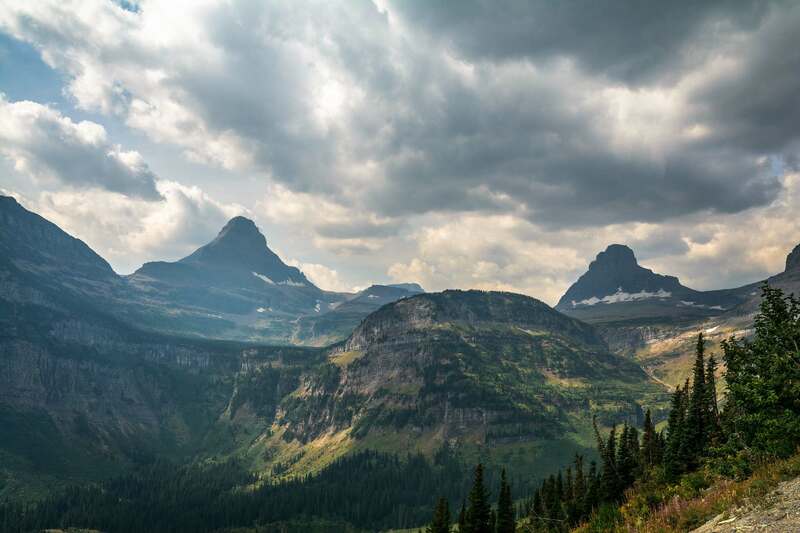 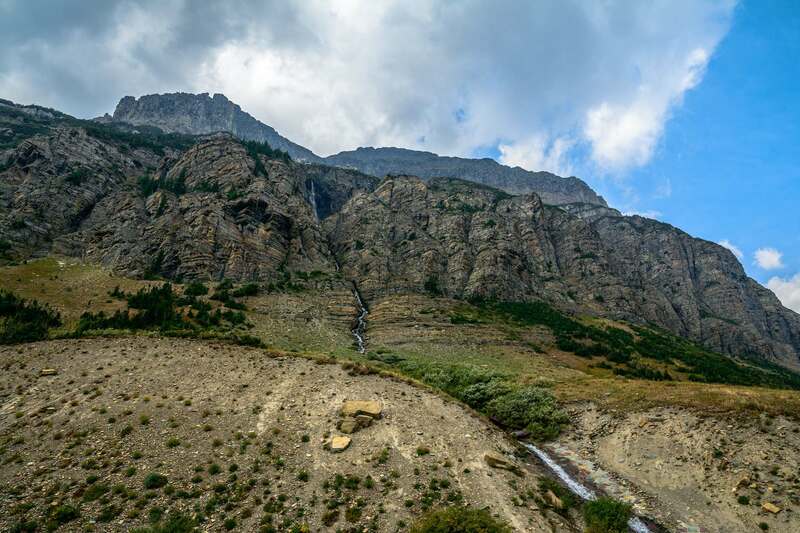 The country’s 10th national park, Montana’s Glacier preserves 1 million acres of glacier-carved peaks and valleys, pristine turquoise lakes and streams, and dense ancient forests for all to enjoy. 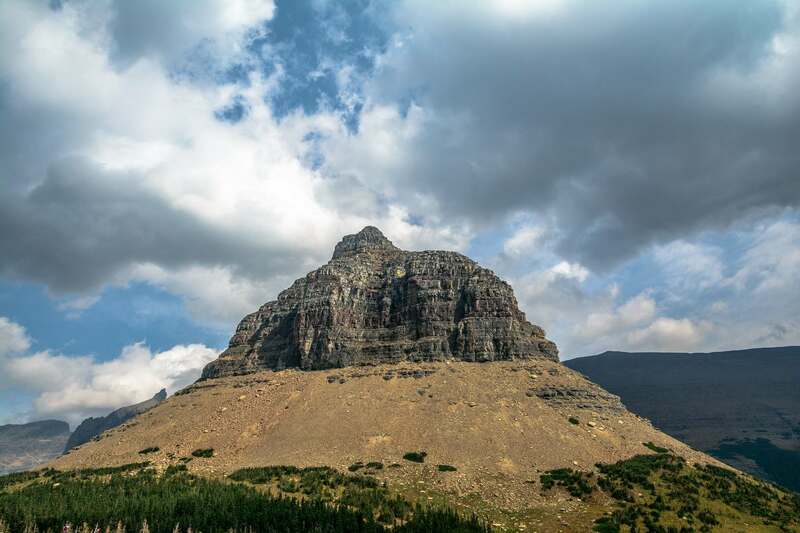 Glacier National Park is a part of the world’s first international peace park. 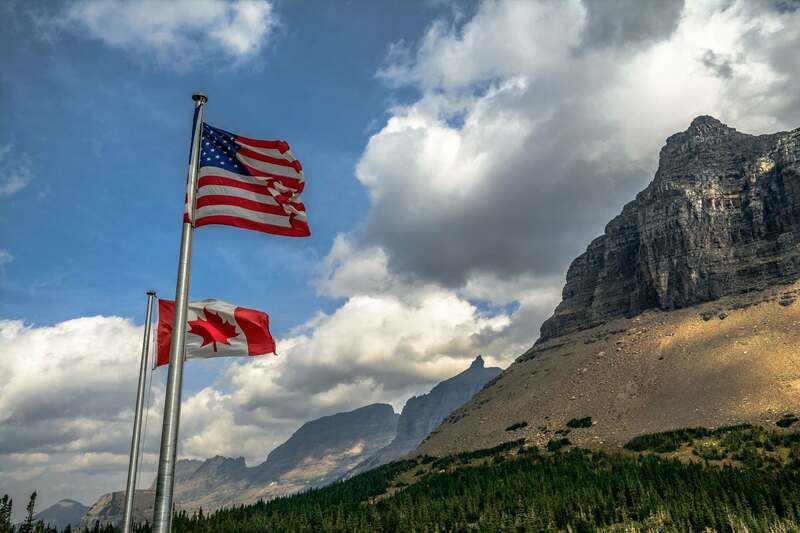 The vision for a park was to celebrate peace and friendship between the United States and Canada. 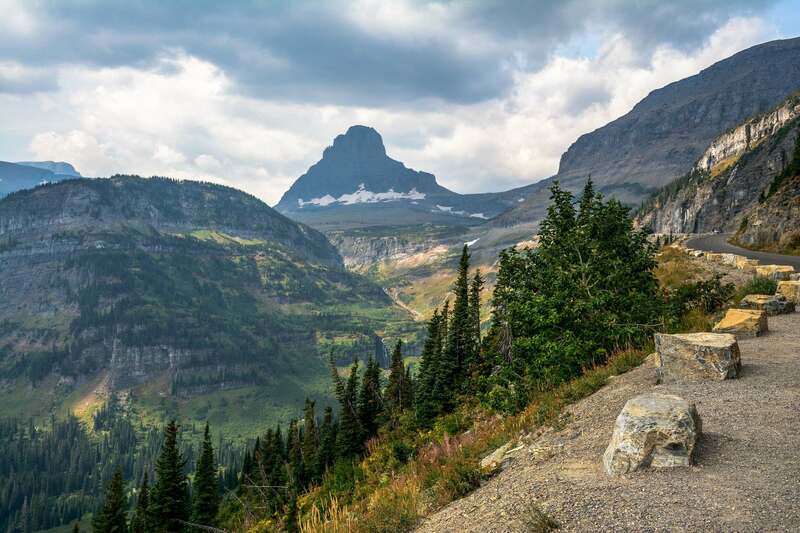 Glacier has welcomed over 100 million visitors to the park. 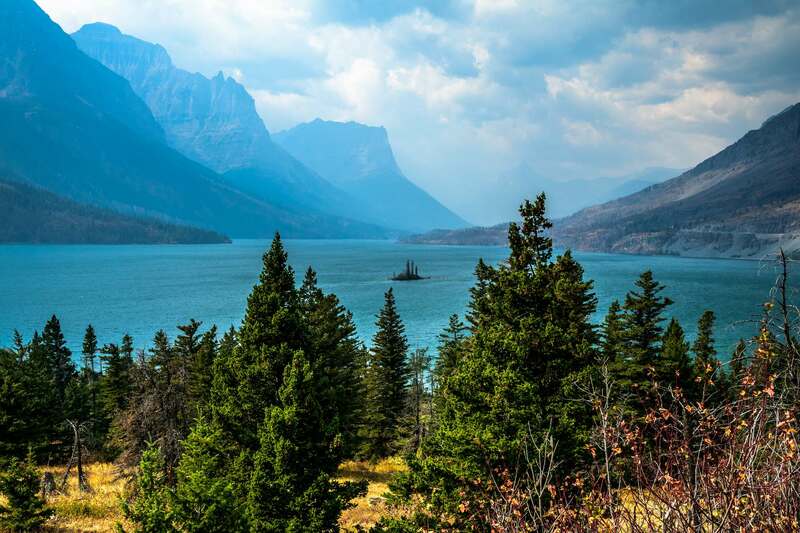 The park’s annual visitation has been rising over the past five years, hitting a record high of 2,946,681 in 2016.